Held on a working farm in Somerset, Grassland UK covers every aspect of forage production, from seeds to feeds, with machinery demonstrations, a technical advice area, seminars, silage clamp demonstrations and trade stands from all sectors of the industry. 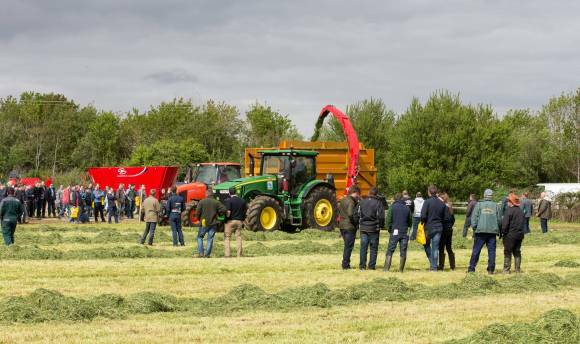 Visitors are able to see the latest equipment in action, learn about new grass varieties and technology, and speak to experts on any related topic. In addition to the working grass demonstrations, machinery exhibitors will be demonstrating loading/handling equipment using the mown grass in the farm silage clamp. 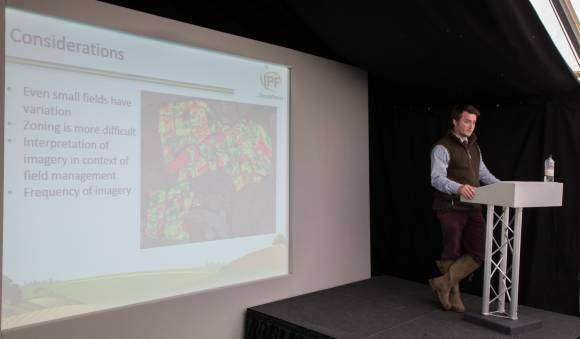 A packed seminar programme will feature leading speakers on themes including Under and On the Ground, Confident Cutting & Great Grazing and Business Resilience and Compliance. Many livestock producers are reassessing their machinery fleet in a bid to improve efficiencies ahead of Brexit – and there will be plenty to consider at Grassland UK. 2.30 New thoughts in clamp design?